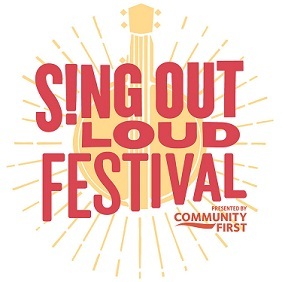 The Sing Out Loud Festival is the largest free music festival ever held in St. Johns County and it is returning for three weekends this month to multiple local stages (including the St. Augustine Amphitheater)! The festival launched last year and attracted an estimated 15,000 fans. Now in its second year, the word is the event will be even better with national touring artists as well as local favorites in a bevy of genres like country, blues, funk, indie rock, bluegrass, punk and more. Here are just some of the hundreds of artists performing each weekend. The best part? All concerts are free and open to the public! The festival is sponsored by Community First Credit Union and enjoys support from numerous local businesses. Visit http://www.singoutloudfestival.com/ for more information about performers and scheduling.